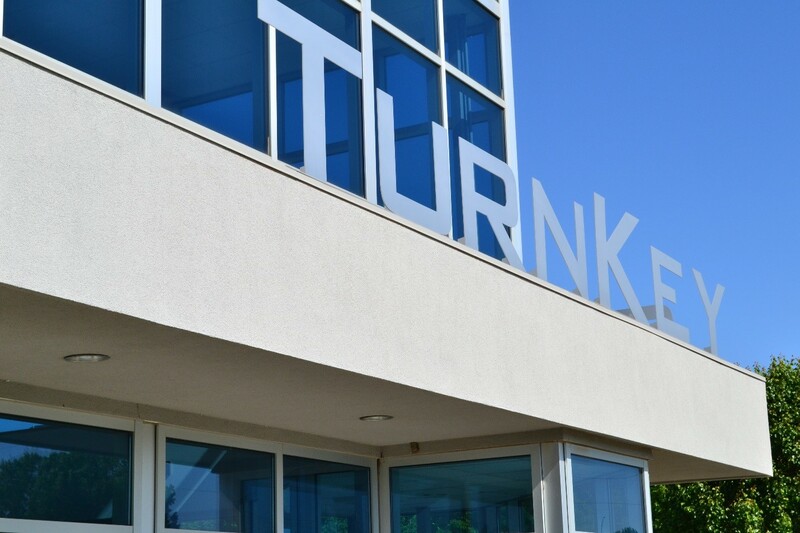 About Us | TurnKey Solutions Corp.
TurnKey Solutions Corporation was founded in 1998 and is now a leading provider of Print, Packaging, Media, Mail and Assembly Services to companies across the globe. Our centrally located, 70,000 square foot, state of the art facility is equipped to handle the most complex print, packaging, mail, assembly, pick and pack and distribution projects. While producing over twenty million discs every year, we have built a reputation of excellence in supply chain management. Our clients range from startups, to national non-profits, to global corporations. This diversity allows us a unique perspective into how we listen, plan and tailor our capabilities to serve you; our client. Our passion for excellent quality, below market prices and outstanding service ensures you get only the best products. Our award winning print and packaging group is here to help you in every way possible. We are the largest media duplication company in the world and the main supplier for most of the largest publishing companies in the country. We maintain customers for life by leveraging the industry’s most experienced staff and their ability to provide customized solutions to our customers. Our dedication to quality and our customers is unmatched in our industry. Give us the opportunity to put our experience to work for you. Behind our name stands a Quality Control and Quality Assurance Program that is unmatched in our industry and guarantees customer satisfaction. No one will work harder to earn your business or will do more to keep it. Call us today for a consultation. We look forward to serving you.